Over at Goodreads we've got giveaways up for two of our biggest books coming this Spring. Enter now before they're over! Chicago,1920s. For more than sixteen hundred years, Nick Medea has followed and guarded the Gate between the mortal realm and Feirie, seeking absolution for the fatal errors he made when he slew the Dragon. All that while, he has tried and failed to keep the woman he loves from dying over and over. 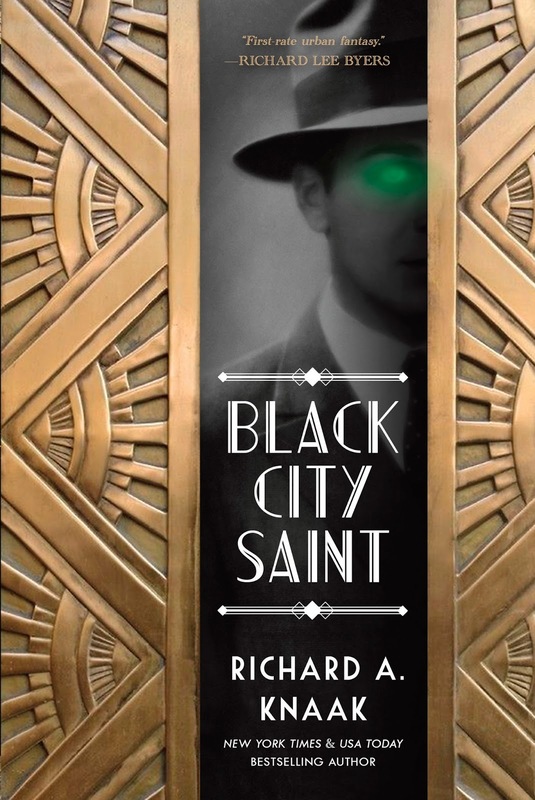 Yet in the fifty years since the Night the Dragon Breathed over the city of Chicago, the darkest of the Feirie­folk have been secretly trespassing through the Gate. Now, not only has an evil been resurrected from Nick’s own past, but also his lost Cleolinda, destined once more to die. Amidst a brewing gang war between Prohibition bootleggers, Nick must protect the way between realms. If he fails, not only might Chicago face a fate worse than the Great Fire, but so will the rest of the mortal world. The year is 1779, and Carlo Morelli, the most renowned castrato singer in Europe, has been invited as an honored guest to Eszterháza Palace. With Carlo in Prince Nikolaus Esterházy's carriage, ride a Prussian spy and one of the most notorious alchemists in the Habsburg Empire. Already at Eszterháza is Charlotte von Steinbeck, the very proper sister of Prince Nikolaus's mistress. Charlotte has retreated to the countryside to mourn her husband's death. Now, she must overcome the ingrained rules of her society in order to uncover the dangerous secrets lurking within the palace's golden walls. 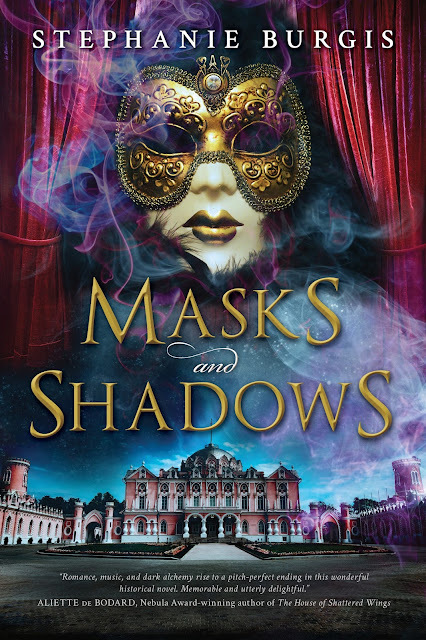 Music, magic, and blackmail mingle in a plot to assassinate the Habsburg Emperor and Empress--a plot that can only be stopped if Carlo and Charlotte can see through the masks worn by everyone they meet.